Due to heavy back-orders and time constraints, Brent is not accepting any new orders at this time. Hand made by Brent Graef. Scroll down for ordering options and prices. how to measure your horse for a custom fitted bosal. Click “HD” button to play in Hi Definition. Videos are not able to be viewed full screen. 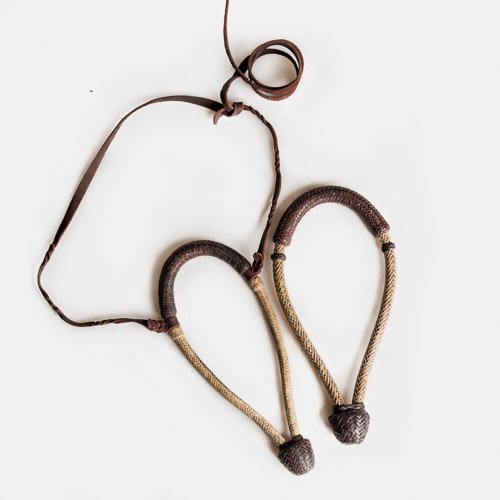 Categories: Bosals, Horse Gear: Prices include shipping to lower 48 United States. (Most gear is hand made by the Graef family.). 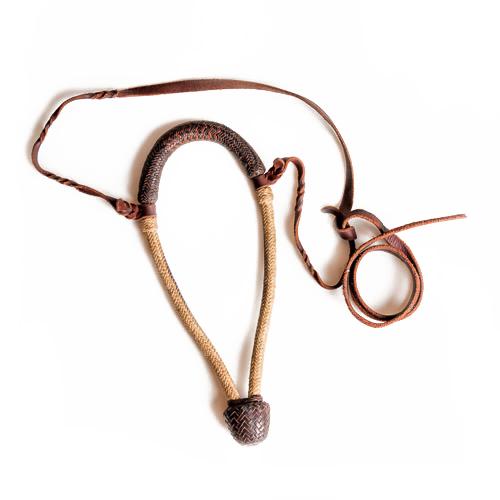 Tags: bosal, bosals, hackamore, rawhide. When Brent isn’t busy helping folks with their horses, he enjoys braiding rawhide. These photos are only an example of his work. If you’re interested in making a purchase, review the chart below and contact Brent to place your custom order: Brent@BrentGraef.com 817-320-2195. A hanger is included with all Bosals at no extra charge. All strings are beveled. 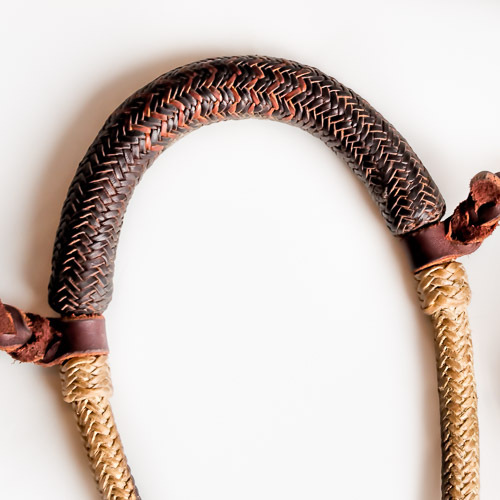 * On 5/8 Bosals, you can choose either a braided rawhide (more pliable), or nylon rope (stiffer), core.